Apple requested an update to Gunman Taco Truck – they wanted us to support the 19:9 screen size of the iPhone X, XS and XS Max. This update was a lot more work than expected as every screen needed to be extended width-wise to fill the entire screen space. Also, icons had to be within the new safe zones so you’re not expected to tap in a rounded corner. 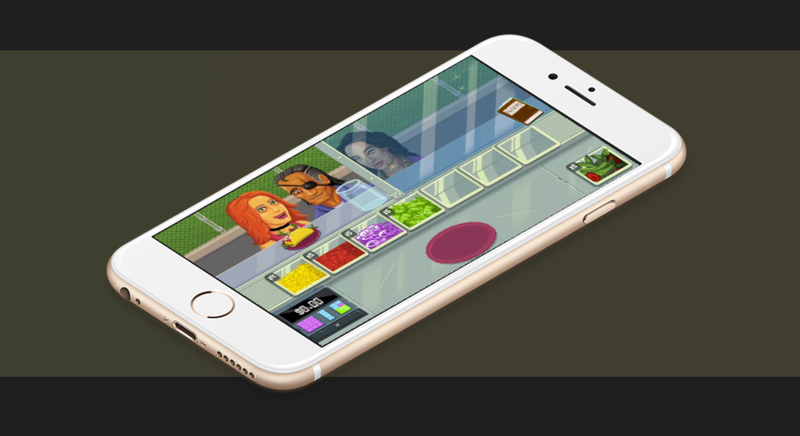 It took a week, but we got it done and up on the App Store. It looks gorgeous! Great news! Gunman Taco Truck won the 2017 Best Game Audio award by IMIRT, the Irish Game Makers Association. Check it out here. The actual IMIRT announcement notice is here.